Sidney N. Freeman is a graduate of St. Bonaventure University, with a B.A. in English, and of the University of Akron School of Law. 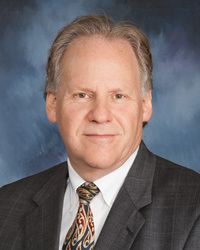 In 1977 he was admitted to the practice of law by the Ohio Supreme Court. He was also admitted to practice before the United States District Court for the Northern District of Ohio, as well as the United States Sixth and Seventh Circuit Courts of Appeals.